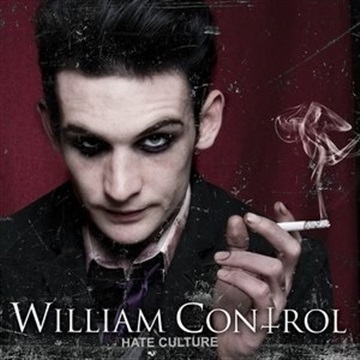 front-man, and rising icon of the majestic fusion of electronic darkwave, industrial goth, new wave punk, and glam rock William Control is a man of many personas and masks. As lead vocalist for Seattle-based rockers Aiden, William has never been a shy character. The charismatic vocalist’s performance evokes such punk and glam legends as Iggy Pop, David Bowie, and Ian Curtis, while creating a new standard in onstage performance excellence. Over the last decade, Aiden has released 6 full length albums, 2 EPs, a Live Album, and toured throughout the world. 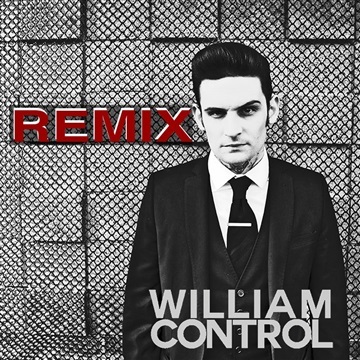 As a producer, WILLIAM CONTROL melds together a dark, industrial substratum with strains of new wave sensibility reminiscent of New Order, Bauhaus, Gary Numan, and Depeche Mode. 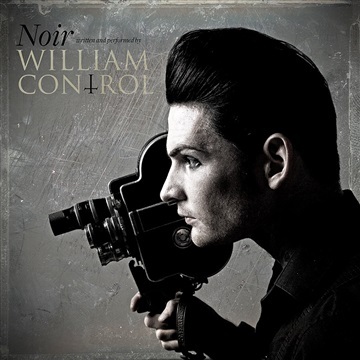 Within his solo effort, William has released 3 full-length albums, “Hate Culture”, in 2008, followed by “Noir” in 2010, and “Silentium Amoris” in 2012, with a fourth album, “The Neuromancer”, scheduled to release 4/4/2014, as well as 2 EPs, “Novus Ordo Seclorum” in 2011 and “Skeleton Strings” in 2013, and a live album, “Live in London Town” in 2012. His darkly fanciful sounds have lent themselves to horror, with soundtrack contributions on Saw V, Underworld: Rise of the Lycans (2009), and Underworld: Awakening (2012). Finally, as an author, William has released the first of three novels, Revelator: Book 1, which brings to life the nihilistic story of William Control, as told through “Hate Culture”, “Noir”, “Novus Ordo Seclorum”, and “Silentium Amoris”, in 2013. Initially released for Pre-Order on 10/10, the First Edition sold out almost immediately, leaving fans clamoring for a Second Edition within hours, with full release 10/28. There’s no question that the story speaks to a generation of black-sheep followers seeking a deeper understanding of their emotional ambassador. 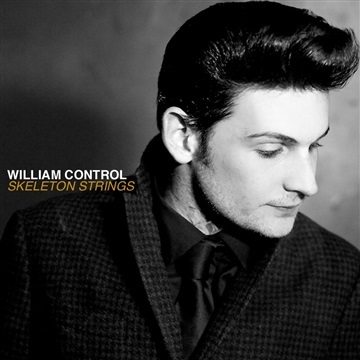 A man speaking from many perspectives, but all which coalesce in a collective sense of suppressed identity and desires, William Control uses the discordant voices in his head to consummate his varied and seemingly divergent conclusions into a celebratory affirmation of lives and passions living outside of mainstream acceptance. Whether with his voice, his musical styling, or words, he demands validation and recognition for a subculture all but denied existence, and in doing has built a cult-like following of devotees from around the world.